One in three Canadian families cannot afford to enrol their children in sport and recreation activities because of financial barriers (Ipsos Reid, 2009). That means that many kids are missing out. 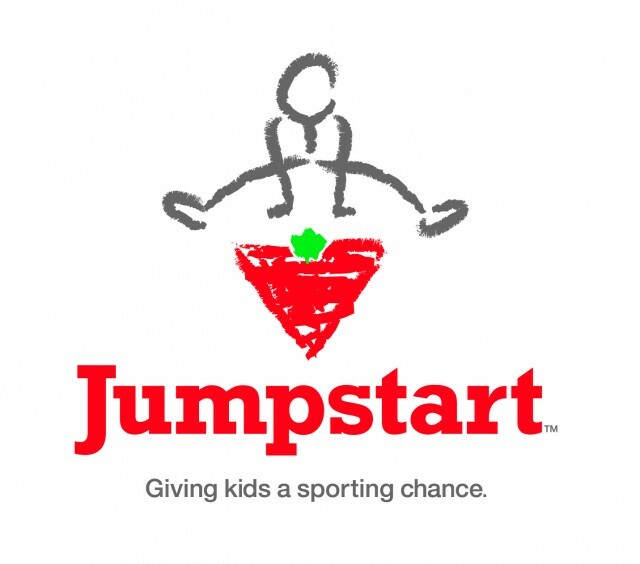 Canadian Tire Jumpstart is dedicated to removing barriers, so children can participate in organized sport and recreation. We see it as equipping kids for life, because participation in organized sport and recreation increases a child’s chance for success in life. Sport Aurora is a local chapter partner and has been identified to work together with its Sports Organizations to identify children in financial need looking to participate in organized sport and recreational activities that require the child to be physically active.